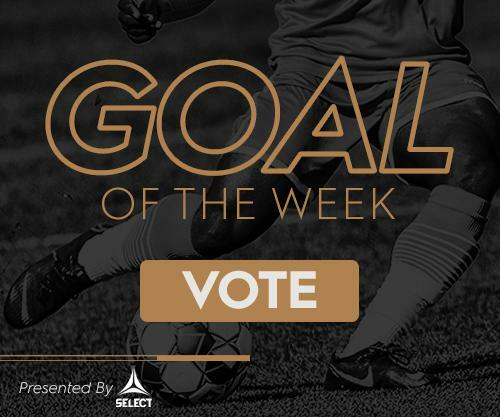 With the 2019 Nashville Soccer Club season now in full swing, Nashville SC is offering fans a chance to purchase a Flex Plan for this season. 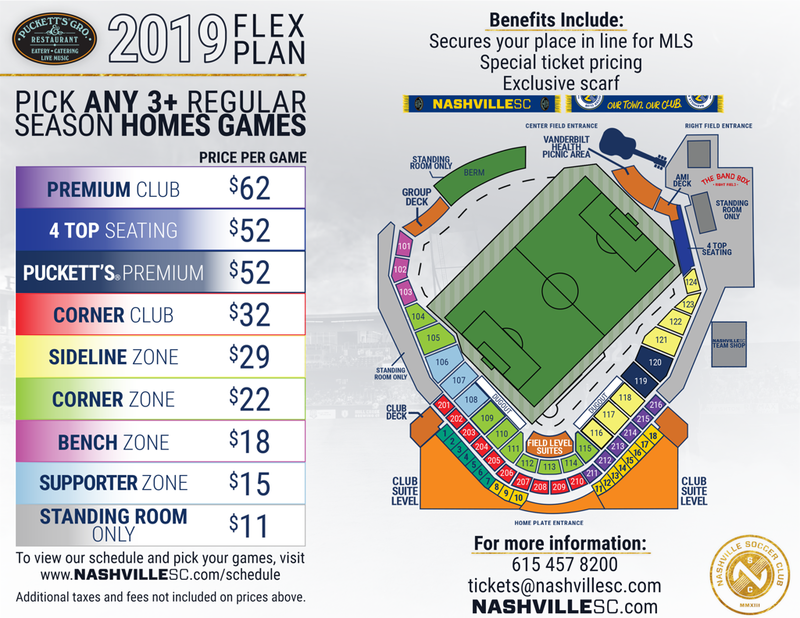 With a Flex Plan, fans can choose a minimum of three home games to build a Flex Plan from the remaining home games, at a price lower than the single game ticket price. The plan doesn’t just allow for flexibility in the choice of games, but also the view of the game. Fans can select the same or different seats for each game of the Flex Plan to experience all areas of beautiful First Tennessee Park on gameday.